An intensely strawberry balsamic vinegar. 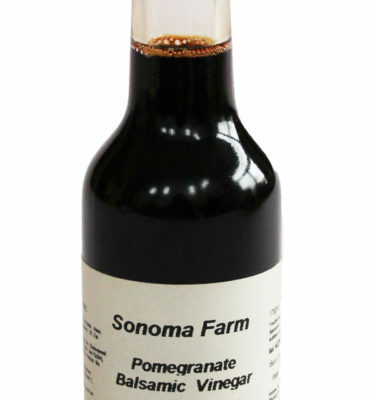 Sonoma Farm strawberry balsamic vinegar from Modena, Italy is crafted from the must of white Trebbiano grapes and aged to perfection. The vinegar is dark and rich, elegantly sweet and smooth to the palate. The strawberries are picked perfectly ripe. Then added for an intensely strawberry balsamic vinegar. 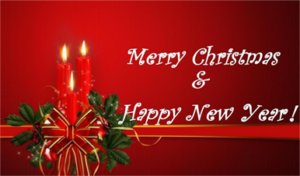 We recommend it on red or white meat, game, bacon, salads, fish, mushrooms, ice cream, fruit salads, and fresh soft mild cheeses. No artificial flavorings or additives.